The 2015 Summer Cup was player over 7 rounds during February and March. The Club was split into 8 player A, B1 and B2 grades plus 46 players in C Grade. The Top places are below with points out of seven. 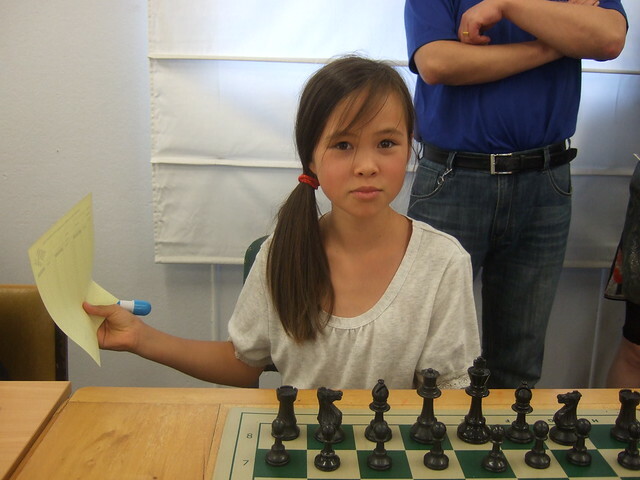 There will be 2 Tournaments over the Waitangi Day Weekend (Friday the 6th – Sunday the 8th of February) at the Auckland Chess Centre. An Open tournament, a 6-round Swiss system with a Standard time control of all moves in 90 minutes with an increment of 30 seconds per move from move one. 2 Rounds on each day at 9:30am and 2:30pm. Download entry form for more details. There will also be a Lightning tournament on the Saturday evening. Download the Lightning entry form. See Vega: Waitangi Weekender; Waitangi Blitz for current entries and results/draw once tournament starts. 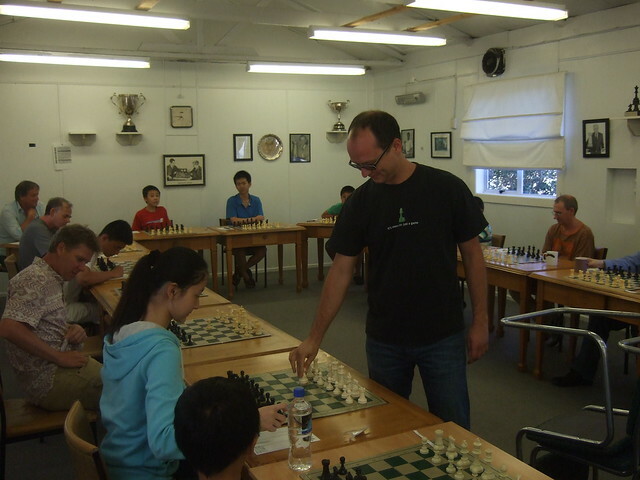 On the 19th of January 2015 Grandmaster Dejan Bojkov played around 30 members of the Auckland Chess Centre in a Simultaneous Exhibition.